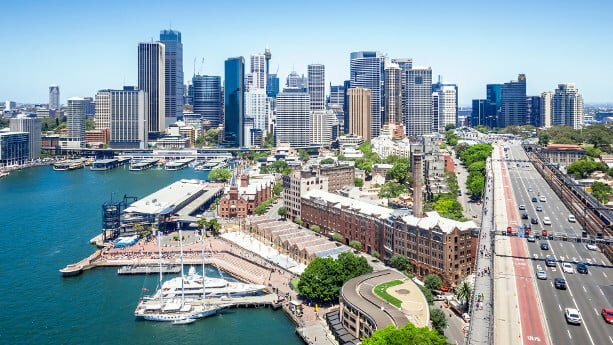 Before you pick a location for your next Asian property investment, it’s important that you do some research about the visa options available. Having a long term visa, might it be an investment visa, will bring relaxation and not forcing you to leave a country every month, or so. Luckily, you’ll find a handful of countries in Asia who have understood that foreigners want to stay there long term, bringing decent cash to the local economy. In this article, I list 4 Asian countries that offer long term and real estate investments visas to foreigners. Let’s have a look. Thailand is the most visited country in Southeast Asia for many reasons. 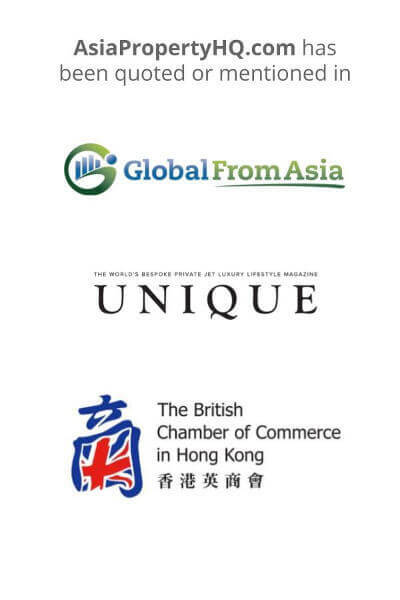 Expats, travelers and other foreigners alike can easily get accustomed to the high quality of life. Personally, Thailand is one of my favorite countries to visit in Asia, I often make a trip once in a while, to recharge my batteries. Even if Thailand might not be the best place for investors with a high risk appetite and to maximize yields, many foreigners (for example example Hong Kongers and Japanese) want to have property in a place that’s ‘livable’. Proximity to their home countries is also of importance. 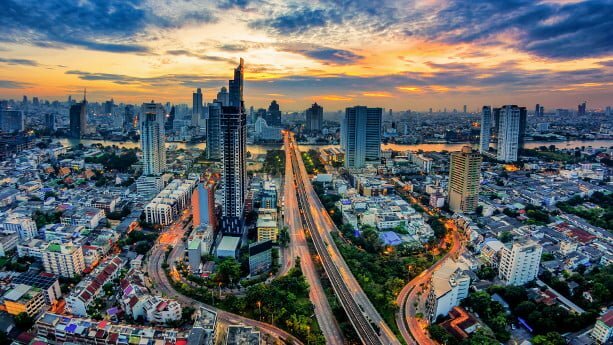 In places like Bangkok, you’ll find 130 international schools, with tuition fees way lower than those in Hong Kong, Shanghai or Beijing, just to mention a few. Sure, people claim that prices are inflated in places like Bangkok at the moment. 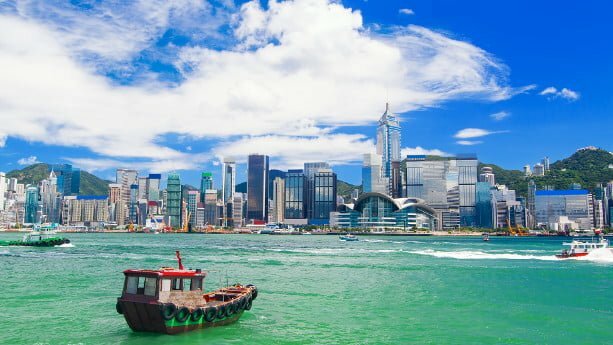 Compared to Hong Kong, prices are still as low as 10-25%. Maximizing yields for the sacrifice of living standards, is not always a preferred choice. This is a big reason why many people from Japan and Hong Kong tend to buy in Thailand, instead of Cambodia, for example. 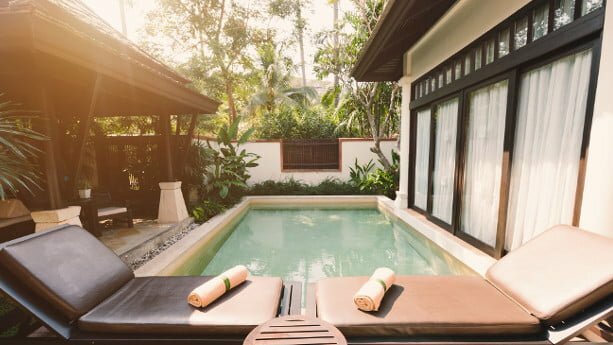 One of the benefits of staying in Thailand is that you can apply for a handful of long term visas, allowing you to stay between 1 to 20 years. Below I’ve listed the most popular visas available and how much these will set you back. The Thai Investment Visa has enticed many foreigners to invest and stay in Thailand long term. From an investment and money-saving point of view, this is the way to go. Worth mentioning is that you can combine these as well. For example, it’s completely fine if you buy a condo priced at THB 6 million, and deposit the remaining THB 4 million into a local bank account. Before 2006, you only had to invest as little as THB 3 million to get an investment visa. Foreigners who got the visa back then, are still able to renew the visa on a yearly basis. For how long time is the Thai Investment Visa valid? Technically, you’re allowed to stay in Thailand during an indefinite period of time, even if the visa has to be renewed on a yearly basis. You’ll get very similar benefits as a PR holder. Can I apply for a Thai investment visa if I have a tourist visa? No, you cannot apply for a Thai investment visa if you have a tourist visa. Instead, a more common option is to get a non-immigrant (B) visa first. The non-immigrant visa fee is THB 2,000 for a single-entry (3 months validity) and THB 5,000 for multiple entries (1 year validity). There are no age restrictions to apply for the Thai Investment Visa. Can I work and earn income in Thailand if I have an investment visa? No, you’re not permitted to work and earn income in Thailand. Can my family get the visa as well? Yes, you can include family members when applying for the visa. Are there any other requirements that apply? The Thai Immigration department, or investment department, will perform audits to assure that you maintain and keep the investment and deposited amounts for a minimum period of 3 years. Thailand has a Retirement visa, referred to as a Non-Immigrant O-A Long stay visa. It’s highly popular and allows foreigners aged 50 or above to stay in Thailand for a period of 1 year at a time. The same as it goes with the investment visa, the retirement visa is renewable and you’re allowed to stay indefinitely, as long as you meet the financial requirements stated. The Privilege Entry Visa has been issued since 2013, and is an improved version of the Elite visa. It’s not really an investment visa as you need to pay a non-refundable fee to get access (stretching between THB 500,000 – 2,000,000). My opinion is that the Privilege Entry Visa is a bit too pricey, in comparison to what you get. Sure, buying a Privilege Entry Visa was created for high-net individuals, I totally understand that. The elite card come in many shapes and forms, below I’ve included information about some of the cards available. Privileges: Airport service, access to lounge, short haul transfer service on international flights, shopping discounts, call centers and government concierges. 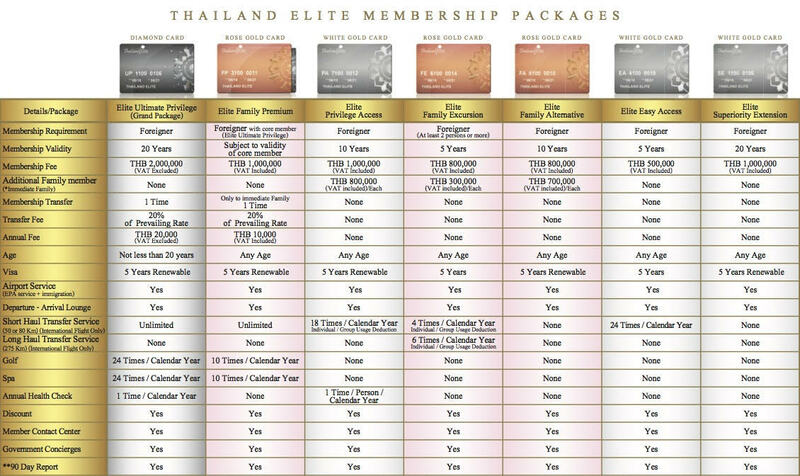 For other Elite Cards and services included, you can find a clear overview by checking this image from thai-elite.com. 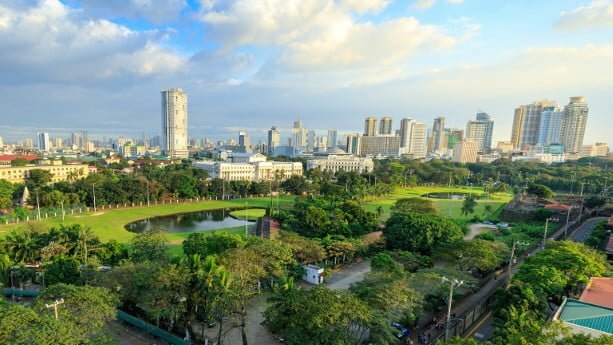 In case you want a long term visa through real estate investments, then the Philippines is a second option. The same as it goes with Thailand, the Philippines is highly popular among digital nomads, retirees and expats alike. The process to obtain a visa is pretty straightforward and the following two options are most common. The SRRV is the first visa option for many foreigners who wish to stay in the Philippines long term. According to the Philippines Retirement Authority’s website, the visa comes in four different formats. This visa lets you stay in the Philippines during an indefinite period of time. You only need to deposit US 20,000 into a local bank, accredited by the Philippines Retirement Authority. Keep in mind that a pre-medical check is required to apply for the visa and you need to keep the money in the account during the time you have the visa. SRRV Classic will allow you to get a visa by investing in a condominium unit, or by leasing a house with lot long term. For ailing retirees, 35 years old and above, who need medical or clinical care. A monthly pension of at least US$ 1,500, a health insurance policy accepted in the Philippines, and an SRRV deposit of US$10,000 are required. For former Filipinos, 35 years old & above. For foreign nationals, 50 years old & above, who are retired officers of International Organizations recognized by the Department of Foreign Affairs (DFA). A deposit of USD 1,500 required. A monthly pension of at least USD 1000 and an SRR Visa deposit of USD 1500 are required. Yes, you can include two dependents. Additional dependents will cost you USD 15,000 / person. Keep in mind that your spouse, or children that are under 21 years old and unmarried, are treated as dependents. It will set you back USD 1400 and USD 300 per dependent. On top of that, an annual fee of USD 360 applies to all programs, except for the courtesy programs. Unfortunately, you cannot apply for an SIRV in case you plan to invest in real estate. I just want you to know this beforehand, which practically means that the SRRV is your only option as a real estate investment visa, requiring you to be at least 35 years of age. The SIRV is similar to the SRRV and you can include your spouse or children, in case they are unmarried and under 21 years of age. Simply put, you need to invest at least USD 75,000 into a new or existing corporation. The corporation needs to be either publicly listed, involved in Investments Priority Plan (IPP) projects which will be approved by the Board of Investments (BOI), or operating in the service and manufacturing sectors. The SIRV ID card is renewed on a yearly basis and require that you have investments valid for a period of one year. Malaysia is, as I often say, one of the most foreign friendly countries in Asia, in terms of foreign ownership regulations. Medical care and tuition is tremendously cheap, in comparison to how developed Malaysia is, and living standards. The medical tourism is booming and Malaysia received as many as 921,000 foreign patients in 2016. My mother claims that the Swedish healthcare is great, but I doubt. There’s a reason why foreign retirees flood to places like Penang. Even if the MM2H (Malaysia My 2nd Home) is not an investment visa, I just couldn’t keep it out from the list. Almost 25,000 foreigners have been granted the MM2H (Malaysia My 2nd Home) visa since its introduction. It’s an easy, and a pretty cheap gateway, if you plan to stay in Malaysia long term. The MM2H visa will allow you to stay in Malaysia for 10 years, as long as you meet the medical and financial requirements as shown. Keep in mind that the Malaysian government considers to revise and has tightened the requirements for MM2H applications, officials have claimed that ‘quality needs to come before quantity’. Currently, you’re categorized as being either 50 years old and above, or below 50 years old. Being 50 years and gives you a more hassle free process, requiring proof of liquid assets equaling to RM 350,000, and with a requirement to deposit at least RM 150,000. You also need to prove a monthly offshore income of RM 10,000 per month. If you’re under 50 years of age, you have to prove liquid assets equaling to RM 500,000, and with a requirement to deposit at least RM 350,000. The same as it goes with persons under 50, you need to prove a monthly offshore income of RM 10,000 per month. There’s been some changes to the MM2H, previously, you were capable to use parts of your fixed deposits to buy real estate. This is not the case anymore, and the government has been in discussions to introduce further changes. a. To remove the age requirement of 50 years old, simply putting ‘younger’ applicants and persons under 60 in ‘the same basket’. Keep in mind that the government page has not made any drastic changes so far. I advise you to keep a closer look on the MM2H regulations during the coming period, to avoid any unpleasant surprises. Dubai is a prime destination for overseas workers, in fact, 85% of the population are foreigners. This small state also offers favorable visas to foreign investors. 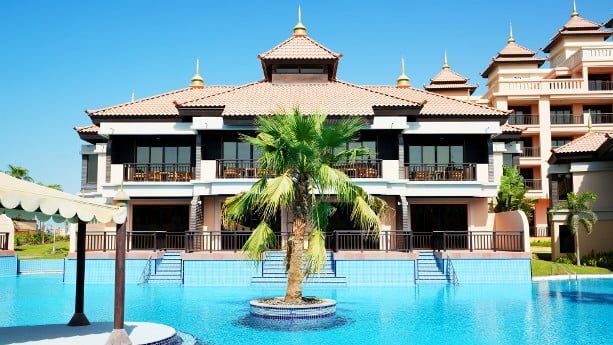 If you plan to stay long term in Dubai, it can be a wise choice to look for a tangible asset like property, as rents are eye watering. Property is also surprisingly cheap. 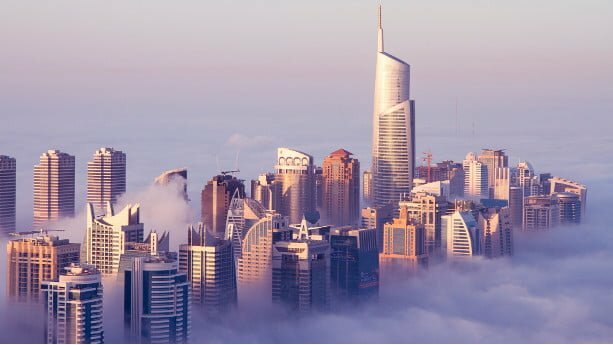 The Dubai Investor Visa is, as you can hear by its name, only applicable for real estate investments. It’s a 2 year renewable visa that gives you a number of benefits, for example, you can get a local driving license, bring your family over and receive an Emirates ID. If you decide to include your spouse, it will set you back some more money. You need to pay around AED 13000–15000 (around USD 3500 – 4000) to apply for the visa. For more information, you can visit the Immigration Department’s official website. As you’ve seen, you have a number of options to choose among when it comes to long term and investment visas. As long as you have some money to either deposit, or invest in real estate, you’re good to go. I was a bit surprised about how many long term visas that are available. For example, I couldn’t predict that Thailand and Dubai had such visas available, and Malaysia was basically the only option. Keep in mind that regulations change fast (just look at the MM2H in Malaysia) and be sure to do thorough ground research, before you decide to invest in property. I hope that this article was valuable to you and wish you good luck with any future property procurements.